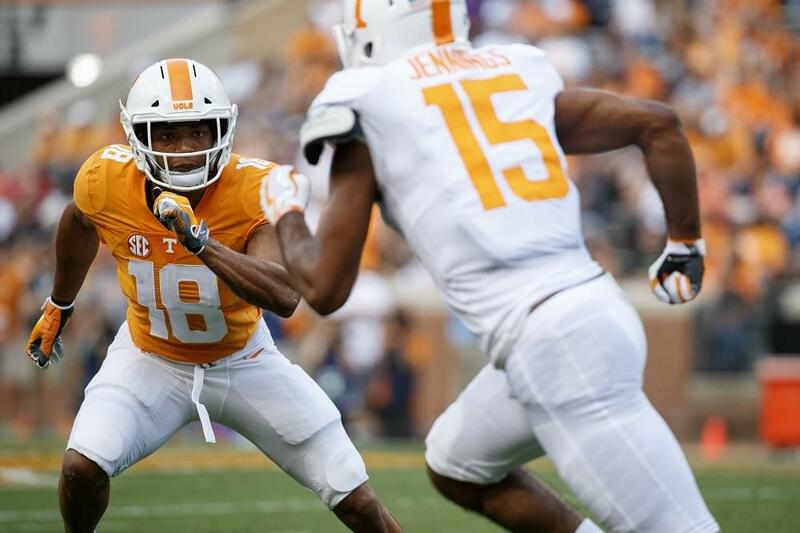 Josh Ward’s Analysis: Simmons offers plenty of size for the interior of Tennessee’s defensive line. As he works himself into the right kind of shape. 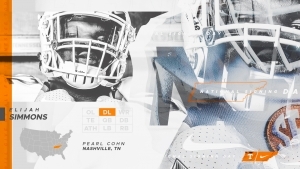 Tennessee believes Simmons can provide quality depth for a defensive line that desperately needs it. 2017 All-Region 5-3A defensive team selection. Won state titles in the shot put (49-10.5) and discus (146-8) at TSSAA Small Class Track & Field Championships as a junior. Starred at Pearl-Cohn High School in Nashville, Tenn. Recorded 141 total tackles during his high school career, including 13 TFLs. Helped lead the Firebirds to a 9-3 record and a berth in the Class 3A state semifinals in 2018. Helped Pearl-Cohn win a Regional Championship all four years he was in high school. Intercepted one pass during his senior season and returned it 55 yards for a touchdown.